In Lafayette Ill, we have a lost puppy. 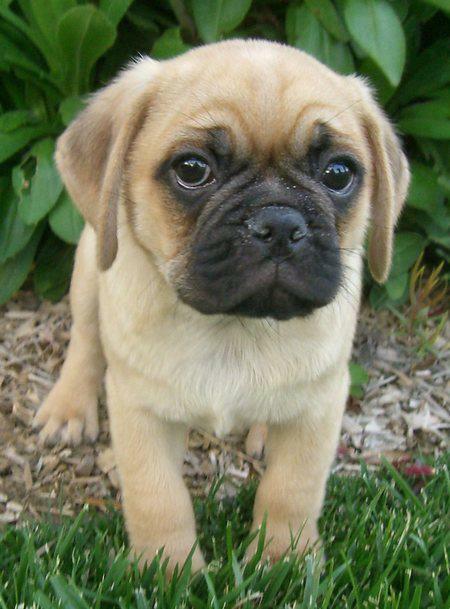 His name is Pal and he is a male Puggle. Just 8 months old, 20 lbs. Pal is Tan w/ black face, neutered, friendly. Missing 3/30/12. Call w/sightings immediately! Illinois County. Guys, if you live in Lafayette Illinois, please please help. This baby needs his family and his family needs him. Our pal Kol is a Puggle and we love him, and some of us know what it is like to be lost and away from your family. Come on Lafayette people, do the right thing, go look, keep your eyes and ears open. Gets this baby home!!! Kol, we are posting everywhere. Please share, repost, etc! Thank you Vie. You are the BEST my sweet.